Essential oils are natural aromatic compounds found in the seeds, bark, stems, roots, flowers, and other parts of plants. They can be both beautifully and powerfully fragrant. If you have ever enjoyed the gift of a rose, a walk by a field of lavender, or the smell of fresh cut mint, you have experienced the aromatic qualities of essential oils. 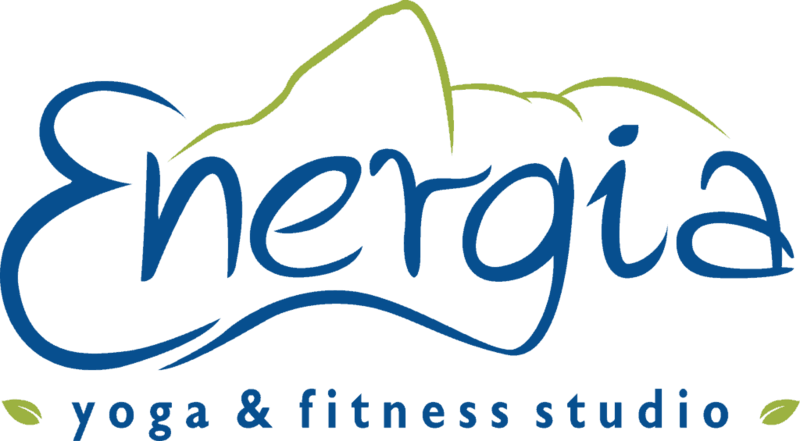 As part of our holistic approach to health, Energia brings to you the benefits of essential oils to your massage experience and through aromatherapy during our Aroma Flow Yoga classes. Extend your experience at home by purchasing doTerra essential oils at the studio. Our cardio sessions are heart rate monitored and provide real-time intensity feedback. Trainer will guide you through your workout based on your fitness intensity zones. You will train more effectively and will keep burning calories even when your session is over! Statistics available after the session: calories, max heart rate, average heart rate, bar chart with the percentage of time spent in the heart rate zones, line chart of the heart rate beats. Our Studio Favorite Yoga mat! It’s non-slip surface you keeping you safe from slipping off during your practices. Available to be picked up at the studio today! Meditation CDs, doTerra Oils, Jade and Manduka yoga mats, Energia official Tank Top and T-shirts , Incense, Incense holders and much more. Everything we sell have the Earth and You in mind – our products make great gifts for the spiritual and health conscious self.